One evening in India, a troupe of travelling players, the Buckingham Company, finds themselves stranded after one of their vehicles breaks down. They are eventually rescued by Sanju (Shashi Kapoor), who is immediately smitten with Lizzie Buckingham (Felicity Kendal) the actress daughter of the troupe’s owners, Tony (Geoffrey Kendal) and Carla (Laura Liddel). It’s easy to see why Sanju would be drawn to Lizzie – apart from what she represents (as white, as English) – Felicity Kendal, in her first film role, is luminous and lovely, her acting breathtaking in moments – her freshness as an actor often stands in contrast to the staid, traditional performances of her parents. The Buckinghams and their rag-tag group of players travel India performing the works of Shakespeare, as they have done for many years, but are finding it harder and harder to book shows, as everyone has moved on to new pursuits: Buckingham wonders if Shakespeare is still being taught in schools, and is told yes, but there is just no time to have his troop perform. Shakespeare is reduced to a colonial footnote, almost, with new things – cricket, for example– taking up more of students’ time and attention. Buckingham, trying desperately to get work for his troupe, and burdened by not being able pay his Indian employees, who need to send money home to families, wonders if they shouldn’t have gone home in 1947, when everyone else left after Independence. The owner of the Gleneagles hotel, where the troupe is staying, comments that she and her husband are thinking about selling up and leaving: it was all right in the old days, she comments (presumably, in the days prior to Independence), but now, people don’t want to stay at her older, established hotel, they prefer the newer one opposite, one that she sees as “all cheap flash”. People here in post-colonial, independent India are caught between cultures: a maharajah who mulls over the fading glory of his palaces and position (he once attended the coronation of Queen Elizabeth, though had to view it from his place behind a pillar); the British expats who wax nostalgic for Mother England; Lizzie, a young woman born in India with no real connection to England beyond the one her parents try to impress upon her; a young generation of Indians, like Sanju, caught between colonial vestiges and a new, rising, shining India, represented, perhaps, by its newfound excitement for cinema, that flashy cousin to theatre. India’s new royalty is its movie stars, and Sanju’s other dalliance, film actress Manjula (Madhur Jaffrey), with her caprices, her jewels, the palinquin that takes her from the set, is its representative. But what about for someone like Lizzie – obviously, born to English parents, but she’s spent her whole life travelling with them through India. She really belongs to neither world: when her mother tries to describe rain in England, Lizzie comments that it sounds like the monsoon – not like the monsoon at all, her mother asserts, the rain in England is quite different. There’s this constant tension between old and new, value and “cheap flash” that is a current through the film. India, post-Independence, is slowly allowing colonial influences to wither and fall away – with the exception of cricket, of course, a game India would make its own. Indians are looking to their own culture: instead of speeches filled with “misquotations from Shakespeare”, they now look to Sanskrit wisdom for their inspiration. Sanju, too, represents the growing divide between these two worlds, with his interest, on the one hand, in Lizzie, and his involvement, on the other hand with Manjula. Clara Buckingham talks about sending Lizzie back to England: there’s nothing for her in India, she suggests, but is also aware that Lizzie doesn’t know England at all: perhaps there’s nothing for her there, either. “Everything is different when you belong to a place,” she tells her daughter. But where does Lizzie truly belong? Increasingly, she wants to belong with Sanju – at the film’s climax, she emotionally declares her desire to remain an actress, though in the next breath she tells him that she would give up what she loves if he asked her to. He doesn’t, and the sudden realization that he does not really love her changes the course of her life, with her parents, in the end, sending her home to England as they had wished. 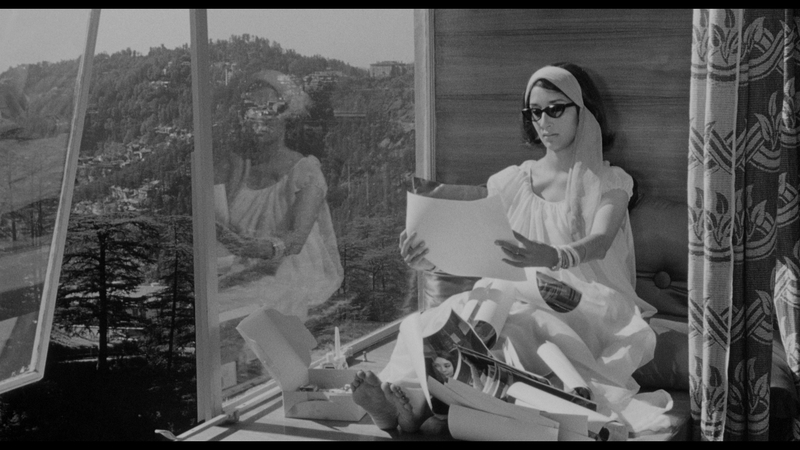 Merchant and Ivory’s films are not for everyone: they are decidely Art House, yet, for all that, they are never stuffy or staid. 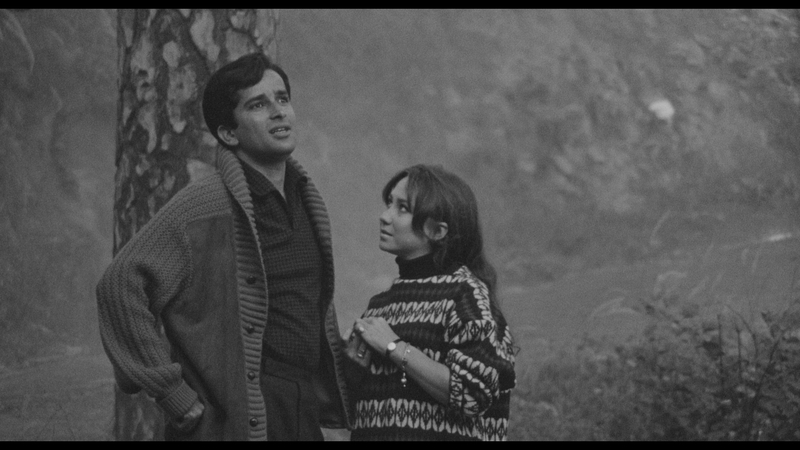 This newly restored version of Shakspeare Wallah also allows the viewer to truly appreciate the cinemtography of Subatra Mitra, probably best known for his work with Satyajit Ray (who provides the film with its distinctive and delicate film score). 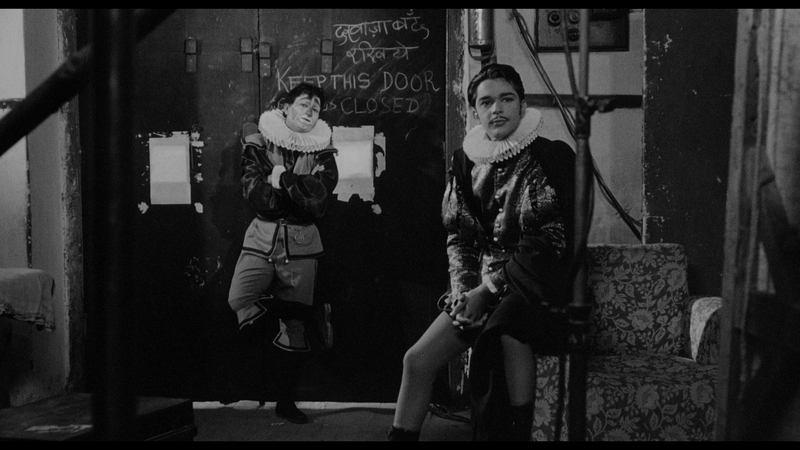 There’s a lyrical, poetic quality to Shakespeare Wallah that is most fitting for a film that spends so much time on the Bard’s works. There is social commentary, too, but it’s subtle and works at a level bordering on subliminal. 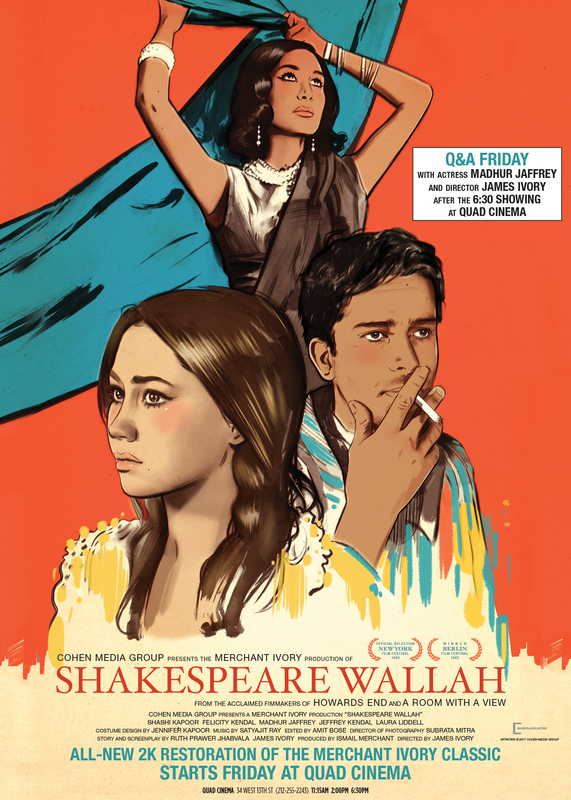 But for those who are fans, this new restoration of Shakespeare Wallah (and the anticipation of further restoration of about 30 of their films) is a sublime re-introduction to their work. 16 queries in 0.608 seconds.